We can fix it. We work on light vehicles and all cars. All car mechanical repairs to all makes and model cars. Without routine servicing it’s easy to see how a minor issue can transform into something major and expensive down the line. 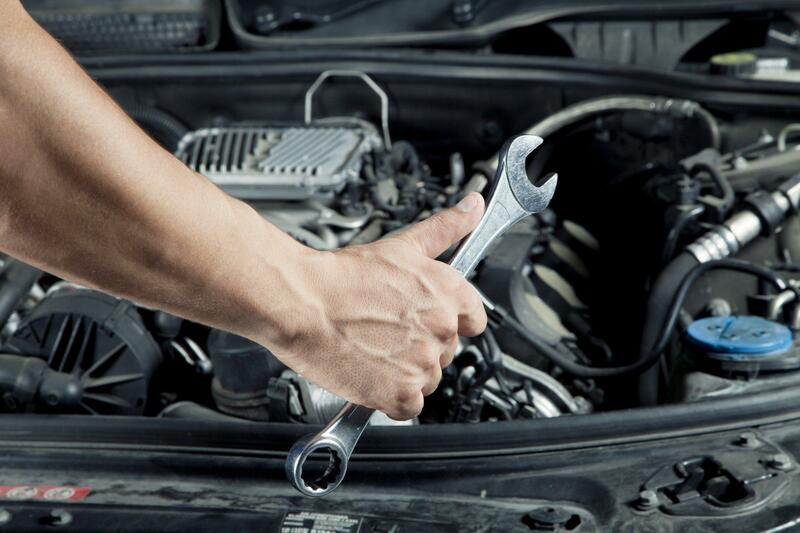 AAA Sure Shift scheduled maintenance will keep your auto running longer and at peak performance. From brake jobs to wheel alignment, exhaust to air conditioning, belts to batteries and suspension systems to filters. We are the guys for the job.